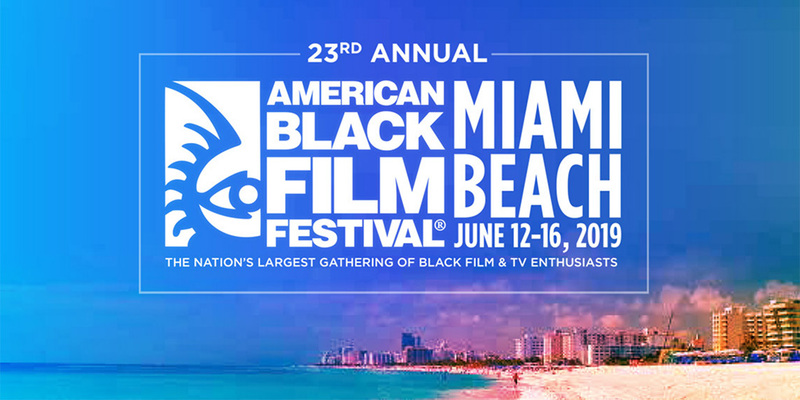 SHAFT, the latest in the series of films, will screen before the national movie release in Miami on the opening night of the American Black Film Festival 2019. The festival opens June 12 at the New World Center in Miami. The film Shaft opens nationwide June 14. Attention writers: The festival is also a pipeline for talent and has two opportunities with deadlines approaching at the end of February.